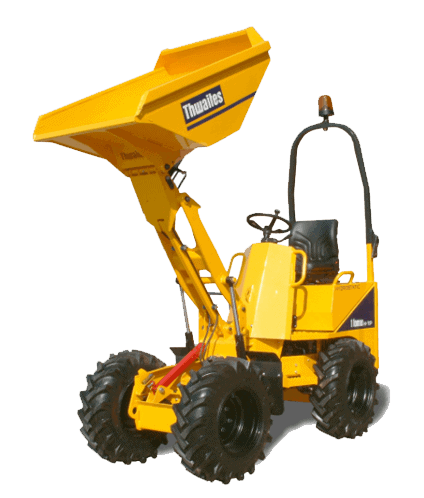 planthirenow.co.uk offer plant hire Birmingham and mini digger with driver Birmingham services. 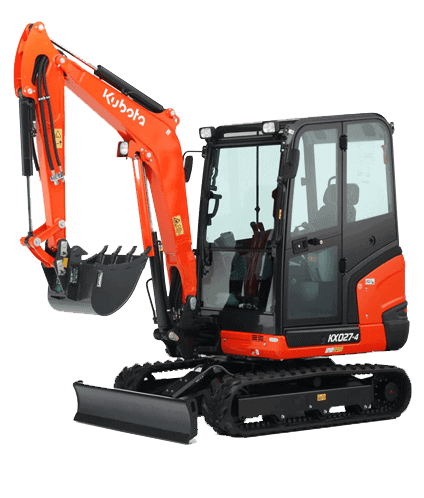 These include the hire of Mini Diggers, Excavators and Plant equipment. 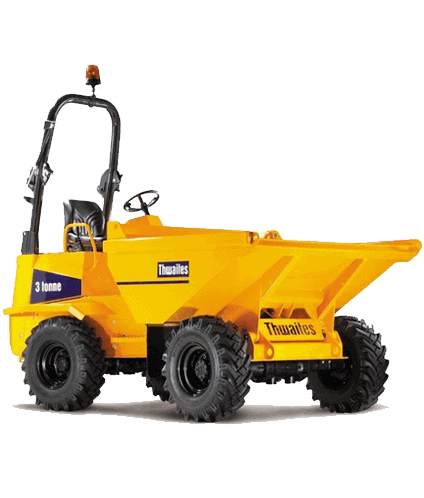 Our mini diggers can be operated by our extremely experienced operators or self driven. 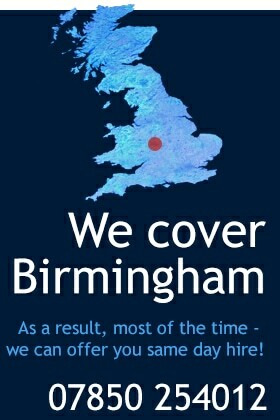 We cover the whole of the Birmingham area. We have a huge and vast array of experience of both plant hire and mini digger with driver Birmingham services – offering the hiring of excavators of many types with customers ranging from contractors in the construction industry to both the trade and the general public. We always supply a prompt, reliable, best priced and helpful digger and driver hire Birmingham service at all times. 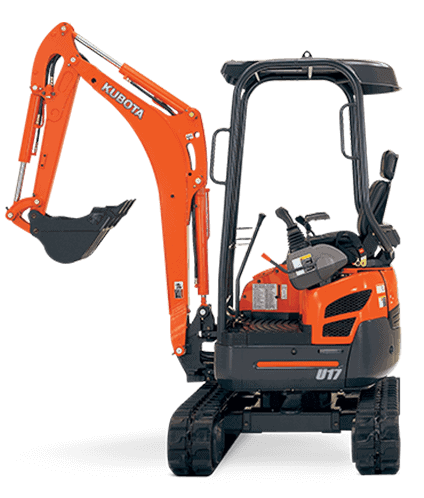 We consistently price check our mini digger with driver Birmingham service against all of our competitors. 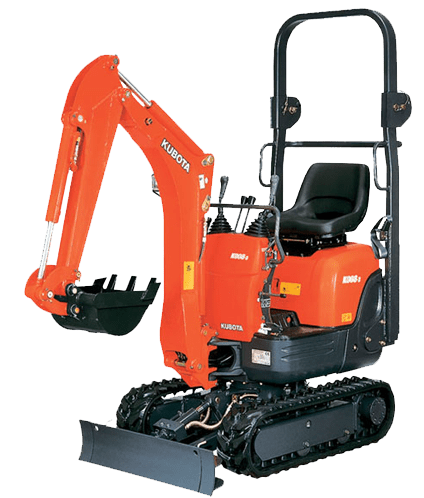 As a result we are 100% confident that our mini digger with driver Birmingham service is not only the best priced and most cost effective on the internet but our equipment is of the highest quality and our standard of service is second to no other company. What services can our drivers offer with our “Mini digger with driver Birmingham” service? Price for mini digger and driver hire in Birmingham is £300 per day. If you require anything else from our mini digger with driver Birmingham service, please do not hesitate to contact us today. We are sure that we can help you with any of your requirements.